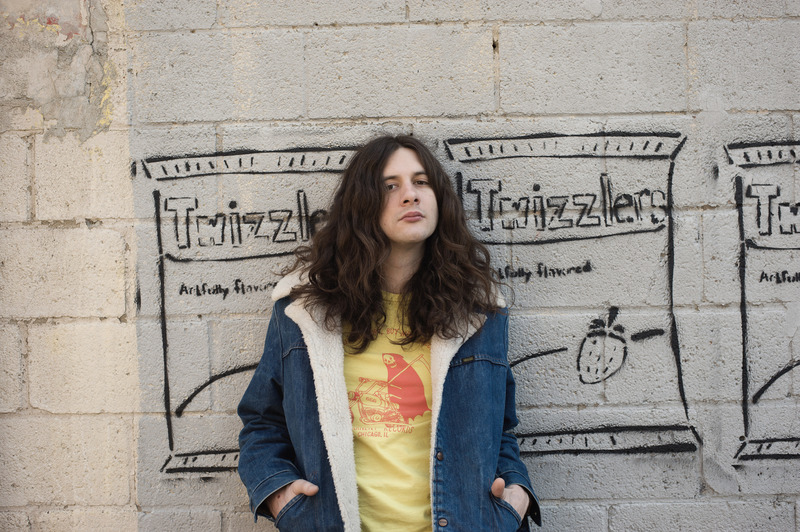 Just Announced Madison Concert + Win Tickets Before You Can Buy: Kurt Vile & The Violators, 5.21.12 | True Endeavors Presents: music, tours, tickets, mp3 downloads, concert pictures, videos, Madison WI. Oh yeah, I forgot you switched systems. Now my sleeping issues are useless. Oooh I am so excited for this show! Great booking! Kurt Vile is so dreamy. this show is going to be quite good. like what i’m hearing from black bananas, too. Nice, just a couple of weeks after Ty Segall. Should be a couple of good shows. Great announcement. Love Kurt Vile! I love Kurt Vile. I love this announcement. I love you. Kurt Vile + Jennifer Herrema? I’M STAYIN!!!! Kurt Vile has the most beautiful hair in all of mankind (he’s also pretty good at playing music)! This is just the best news. ahhhhh! tickets for me please! We agree, Patrick! The tix are yours. Glad to hear everyone’s pumped about this show. Kurt is fantastic! I would love to win those tix! Sorry guys, the contest is closed (Patrick won the tix), but we’ll give more away in the coming months. Check back!